Pathway | Hendricks Feed & Seed Co., Inc. Specialty herbicide. Prevents unwanted resprouting. 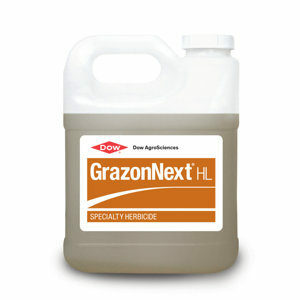 Ready to use specialty herbicide. 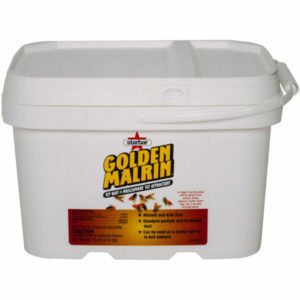 This product will prevent unwanted resprouting of fresh cut surfaces. This 2.5 gl jug is the same exact formulation as Tordon RTU. Active ingredients: 5.4% picloram: 4-amino-3,5,6-trichloropicolinic acid, trisopropanolamine salt. 20.9% 2,4-dichloropophenoxyacetic acid, trisopropanolamine salt. 73.7% other ingredients.